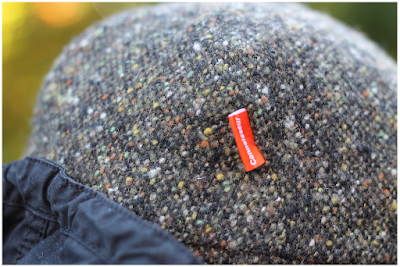 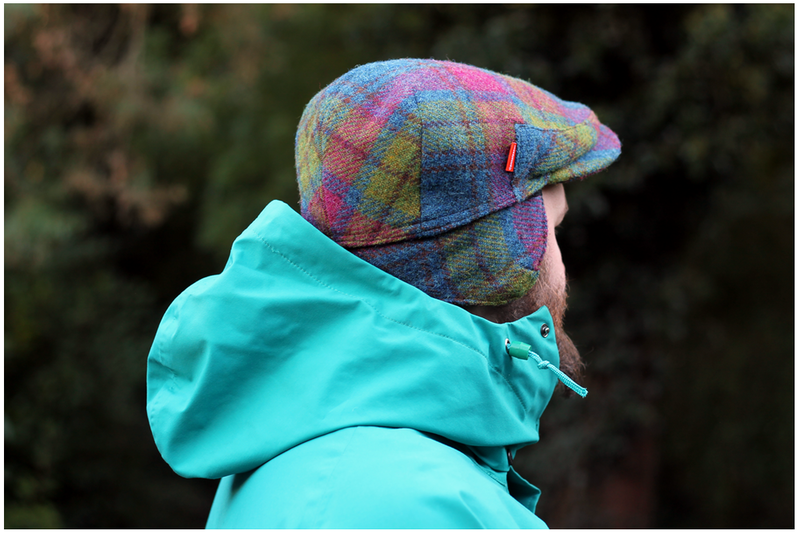 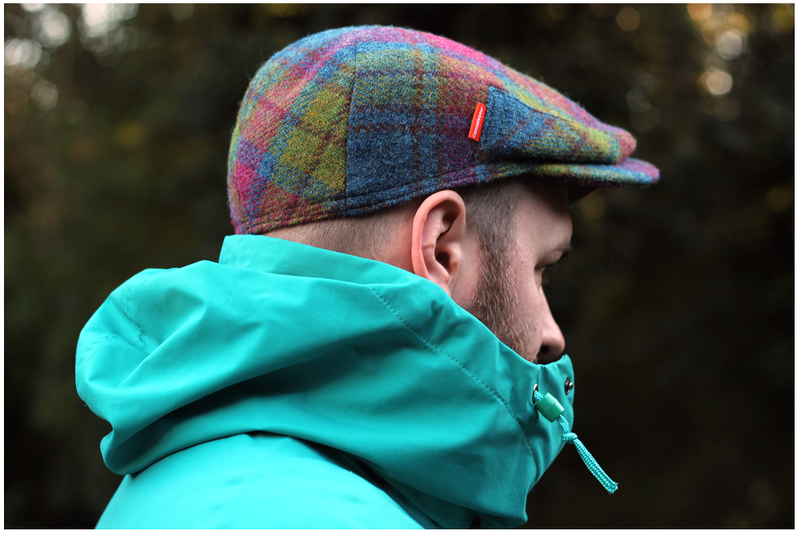 This Wednesday see's the release of our second Villain this A/W, this time in a lovely colourful tweed check. 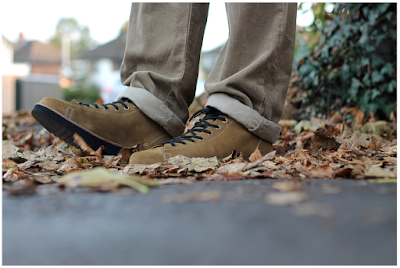 Then the following Monday we've got our 3rd of 4 release of the El Mono boots. 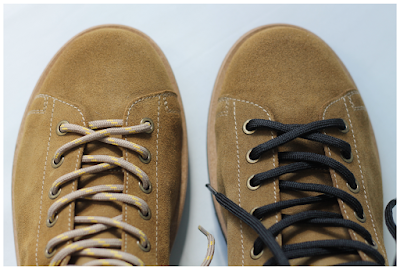 These one's in Khaki Suede. 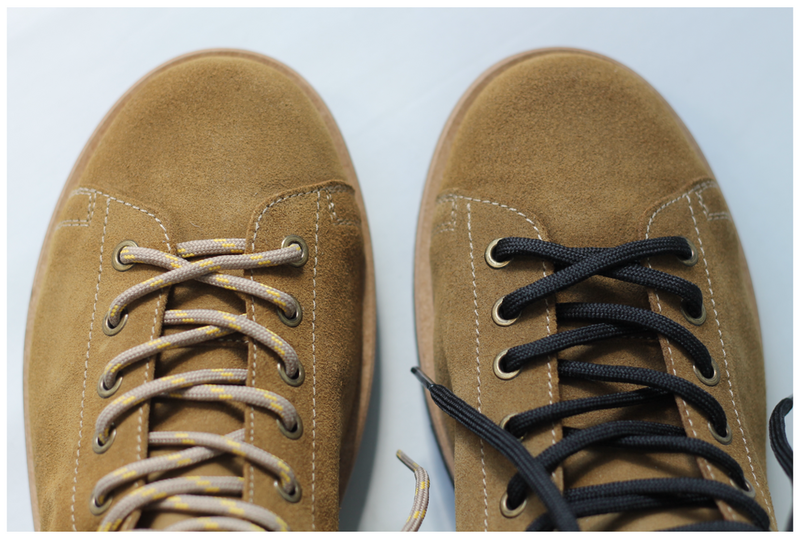 Both online on their respective days at our usual time of 7pm. 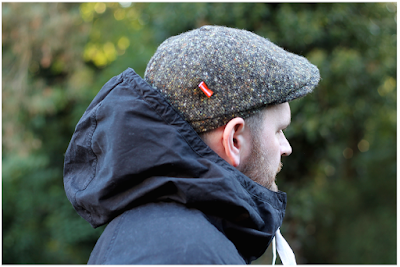 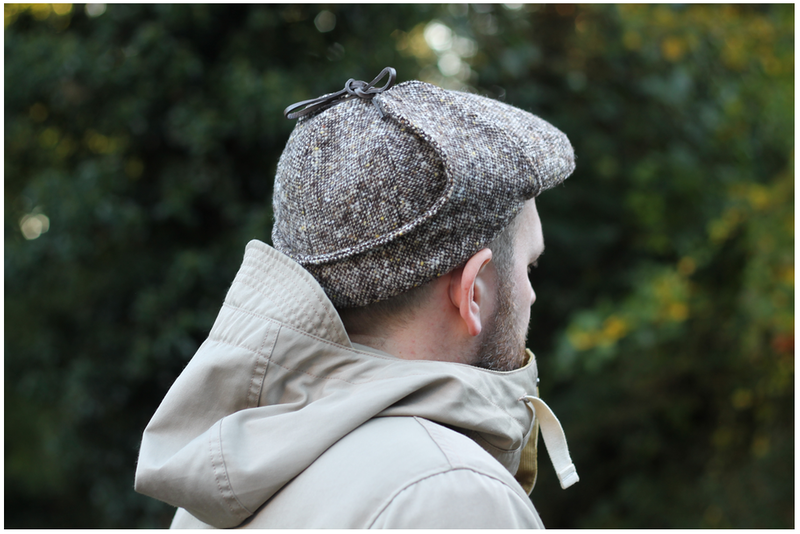 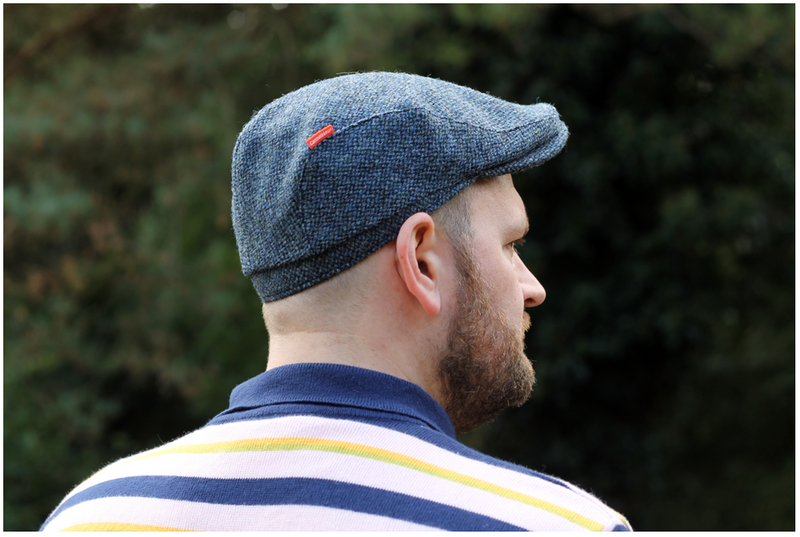 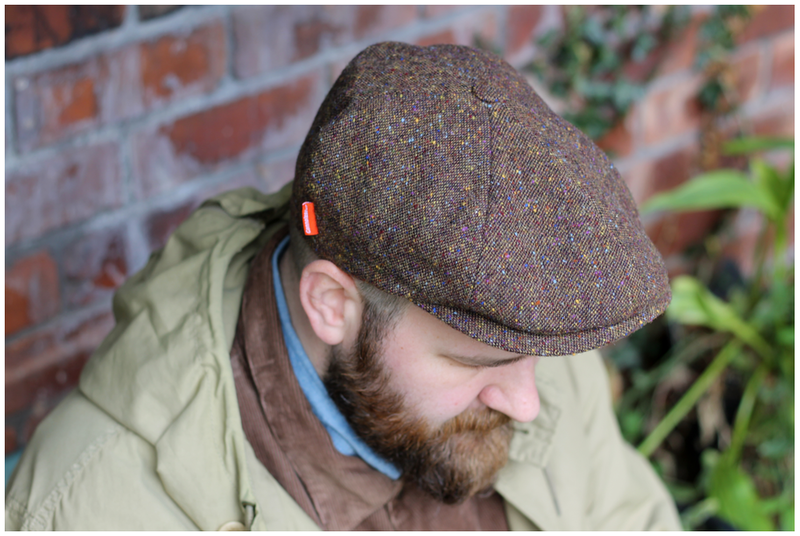 Then our next luxury hat will be the first of two Hodges, online Weds 7th November. 7pm. Our luxurious lids are here and the first lot start to go online from tomorrow. 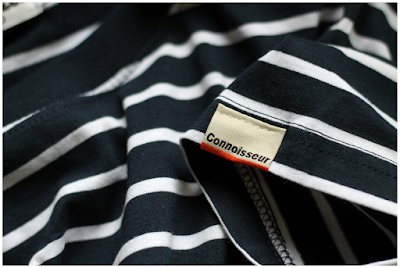 First up is the Uncle Junior, inspired by New Jersey's own Corrado Soprano. 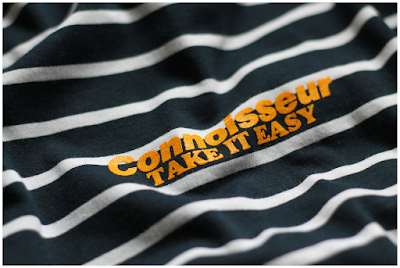 Next Tuesday we'll have not one, but two releases going online at the same time of 7pm. 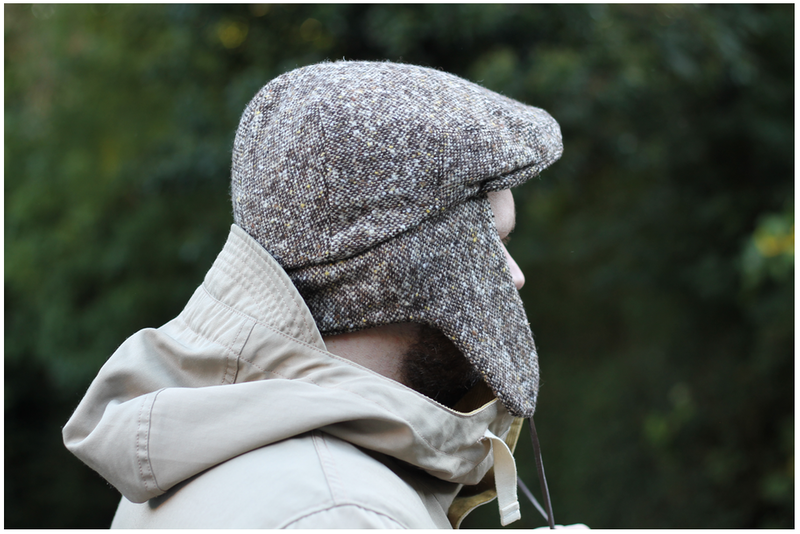 The latest version of our Darmody and the first of two Villain hats. 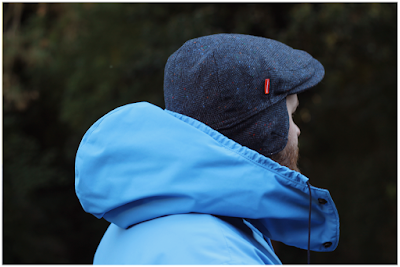 Following them on next week will be this A/W Noodles hat. Plus more to follow. 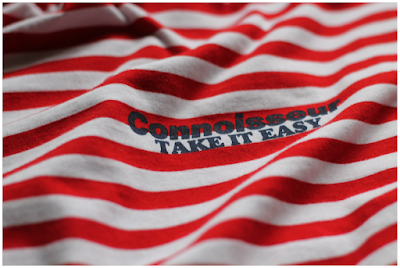 Tomorrow see's a release of two new striped t-shirts. 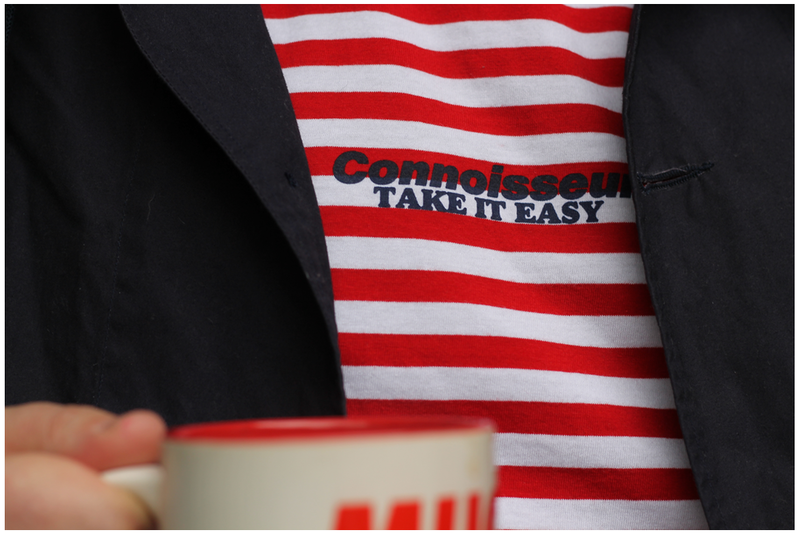 Red and White and Navy and White featuring our small Connoisseur 'Take it Easy' print. 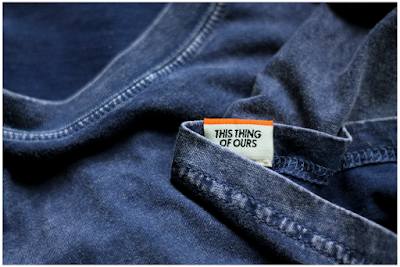 Then Thursday see's the release of another of our Connoisseur England tees. 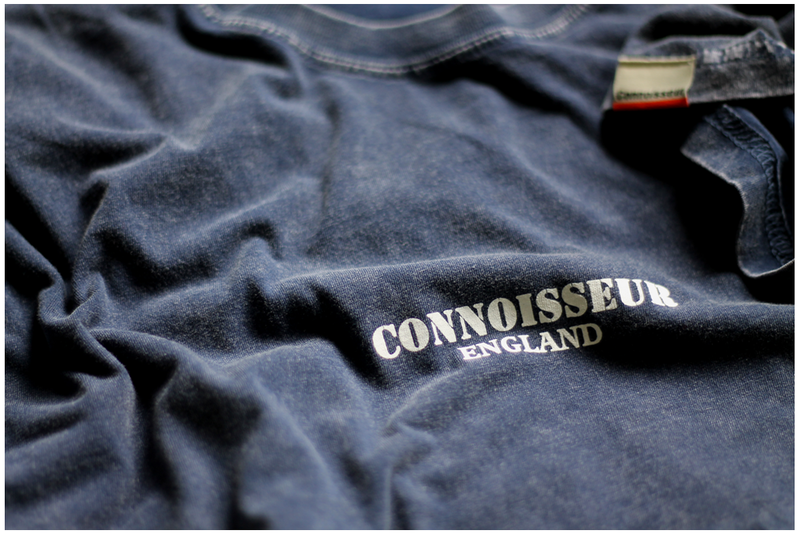 This time on a nice washed style Denim tee. Both online Weds and Thurs at the usual time of 7pm.